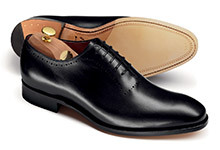 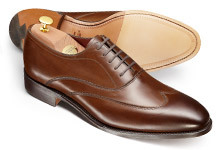 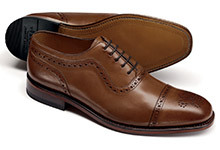 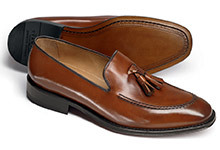 It’s no secret that we’ve been delivering impressive and luxurious shoes for a while now. 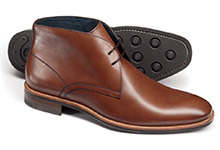 But we’ve taken our pursuits one step further with the Charles Tyrwhitt flexi-sole range, adding an extra feature to make your footwear as comfortable as it is smart. 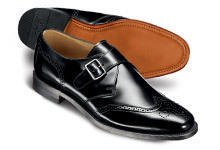 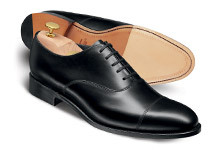 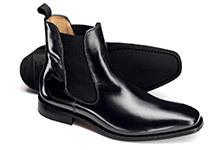 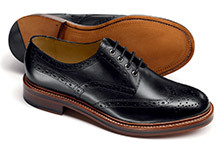 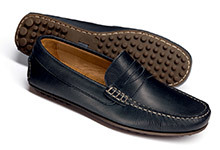 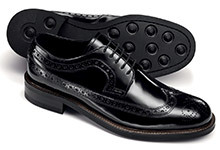 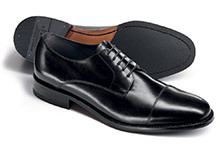 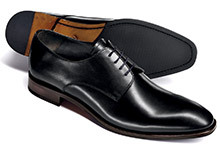 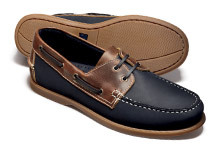 Check out our lightweight sole shoes too, part of our expertly designed shoe collection.